Amaryllis make great gifts for the holidays. Enjoy the large, dramatic Amaryllis flowers yourself, or keep them on hand as Amaryllis gifts for neighbors and friends. 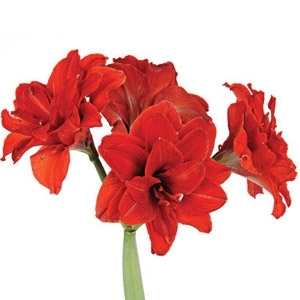 Even non-gardeners will enjoy watching Amaryllis bulbs grow and bloom.